Regular dental exams, cleanings, with Dr. Peter and good oral hygiene practices at home will help reduce your risk for gun disease. Gum disease is diagnosed through a periodontal exam with Dr. Peter. A small probe is used to measure the depth or pocket space between your gums and teeth. The deeper the pockets, the more chance for gum disease – pockets deeper than three millimeters are usually cause for concern. Treatment of gum disease varies with the severity. If caught in the very early stages of inflammation (gingivitis), one or two dental cleanings by Dr. Peter should abort the progress and get your gums healthy again. If the inflammation has slightly advanced to into gum disease, a deeper cleaning – scaling and root planning – is necessary. This process calls for numbing your gums to remove tartar and plaque above and below the gum line. Dr. Peter may also be advise you to use medicated mouth rinses and electric tooth brushes to promote healing and contain infection. Along with your home-care cleaning regiment, regular dental exams and cleanings with Dr. Peter are recommended four times a year. Prevention is the cheapest and most reliable way to keep your gums and teeth healthy and strong. Anyone, young or old, is susceptible to gum disease if they do not clean and care for their teeth on a regular basis. If your eyes are the window to the soul, then your smile is the door. It’s important to understand the connection between keeping your mouth, body and soul healthy. 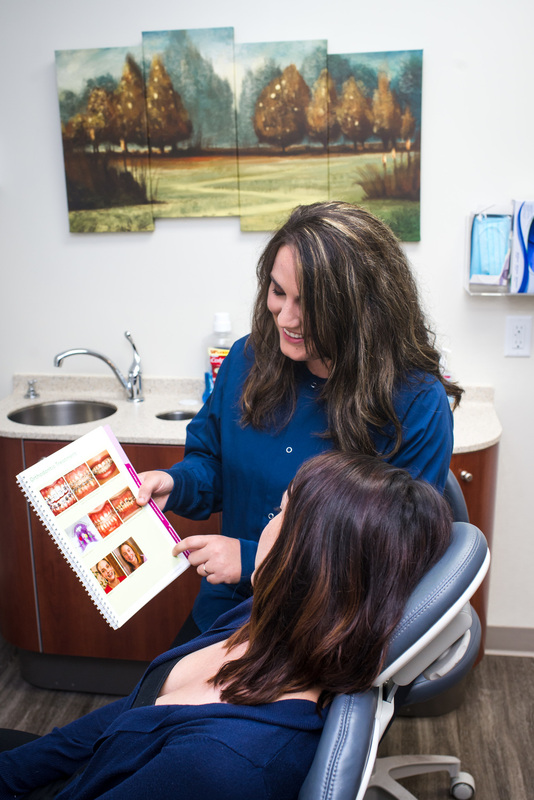 Dr. Peter can provide you with more in-depth information on your mouth and body connection to overall health.